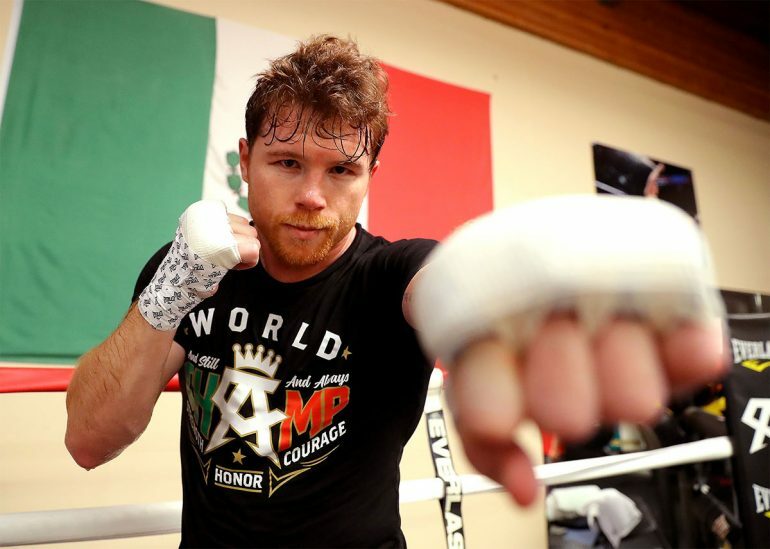 One week out from the historic rematch with Gennady Golovkin, Canelo Alvarez appears relaxed as he concludes training camp to enter the ring for the 53rd time as a professional. For the 28-year-old Mexican superstar, next Saturday in Las Vegas will provide an opportunity to put last year’s controversial draw against Golovkin behind him once and for all. 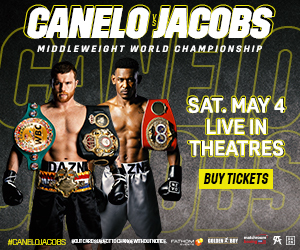 A win in a dramatic fashion could also go a long way in washing away the sour taste of the six-month suspension Canelo received for twice testing positive for the banned substance clenbuterol, which caused an abrupt cancellation of the rematch originally slated to occur this past May. That resulted in millions of dollars of lost revenue for all involved. Canelo (49-1-2, 34 Knockouts) steadfastly denied ingesting the banned substance purposefully to gain an advantage and blamed it on eating contaminated meat produced in Mexico. 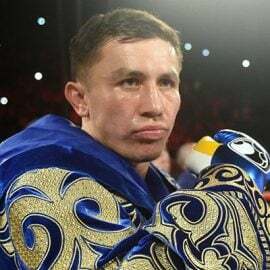 Golovkin and his outspoken trainer, Abel Sanchez, refused to accept the explanation and instead are using the suspension as bulletin board material to amp themselves up for fight night. 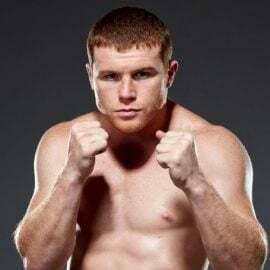 As Canelo and his team prepare to make their way to Las Vegas for the grand arrivals which officially kick off the fight week activities, Alvarez took a few minutes to speak exclusively to RingTV by phone, with translation by Gabriel Rivas of Golden Boy Promotions. 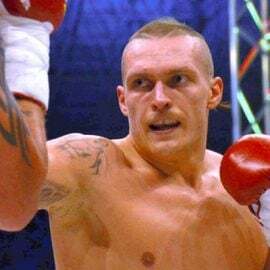 Vladimir Lik: Canelo, will getting a decision victory next week leave you be satisfied, or after everything that’s been said do you feel you have to knock the man who people refer to as a monster out? Canelo Alvarez: The world can call him a monster, but I can tell you he is not a monster. What I am going to do is work from the first round and be aggressive to complete my objective, which is to hurt him and knock him out. VL: Golovkin is talking about this fight in a way we haven’t seen him talk before, by appearing to be angry at you, and his trainer Abel Sanchez is also very vocal giving interviews talking about you. How do you block that out? CA: We are going to use this to our advantage. All this anger and everything they are saying are just words, and you know words are just words. I will use my intelligence to get past it. VL: What were some differences you had in this camp versus your first camp preparing for Golovkin? CA: We always train 100 percent in every camp. We have to work both physically and mentally, and of course for this fight we added things that we will use to help us. There is a strategy for us to win next week, and it’s to make sure we get the victory. VL: Canelo, you know all of Mexico will be watching, and certainly all of Kazakhstan, Europe and the boxing fans all over the world. You’ve been on these stages before, but do you ever get nervous? CA: No. In fact it’s my motivation. You see, I love what I do. The emotion that comes, it’s that of excitement. I am happy and thankful for all that I have done and for what I will continue to do in my career, and most of all this is because all fighters want the same for their career. Everyone dreams of getting to this level, and I feel in the end this is what I will be remembered for and what separates me from everyone else. VL: Let’s talk about the word “legend.” How does an athlete go from being great to becoming a legend, besides just their talent? CA: It’s the discipline. That’s the basis of not only sports but for life. Of course, you need to have talent and a strong mentality, because there is a lot of things to go through to become great and you have to remain focused through it all. You have to remain conscious of what you want out if this and where you want to go. To achieve this, discipline is most important. VL: What motivates you to keep taking risks with your health to keep fighting? 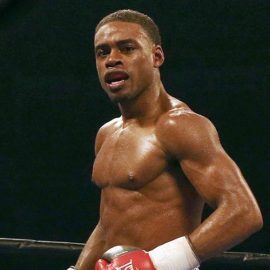 You already have money and all the fame any boxer can ask for. CA: In this sport you have to take risks to be great. At the end of the day, you have to take risks so you are happy with your career and happy with yourself. 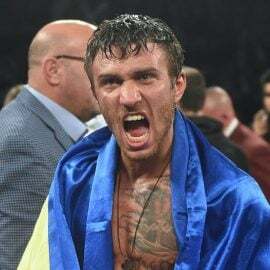 You have to take risks, and that is exactly what I’ve done my entire career, and I will continue taking risks because that’s what the people like in these fights. 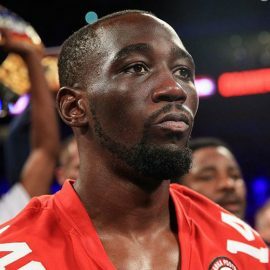 No one wants to watch a fight if you know who is going win all the time. 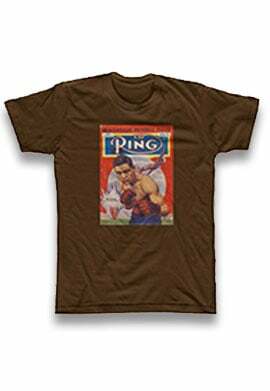 You have to take risks and have a fight where you don’t know who will win, because that’s what fans wants to see. 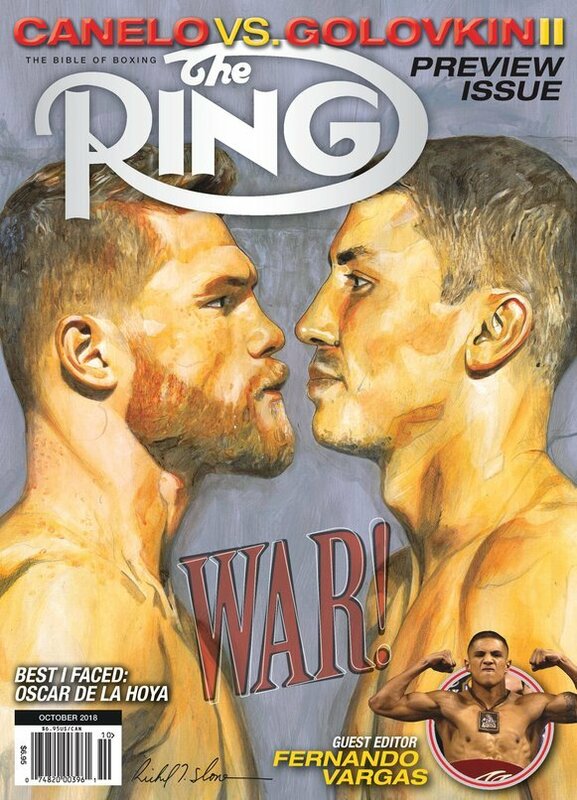 VL: Canelo, I don’t want to ask you who you will fight next should you win, but I am curious: Is there anything left for you to achieve in the sport after next week? CA: Look, names always come up with a fighter like me, and if there are good fights that are interesting then we will make those fights. I am always willing to give the people what they want and give fans the fights they enjoy. So names will always come up. VL: Last question. Will the three judges at ringside need to do any work next Saturday night?